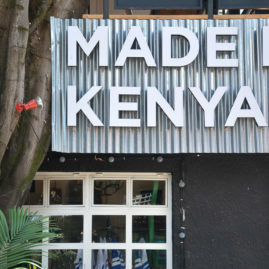 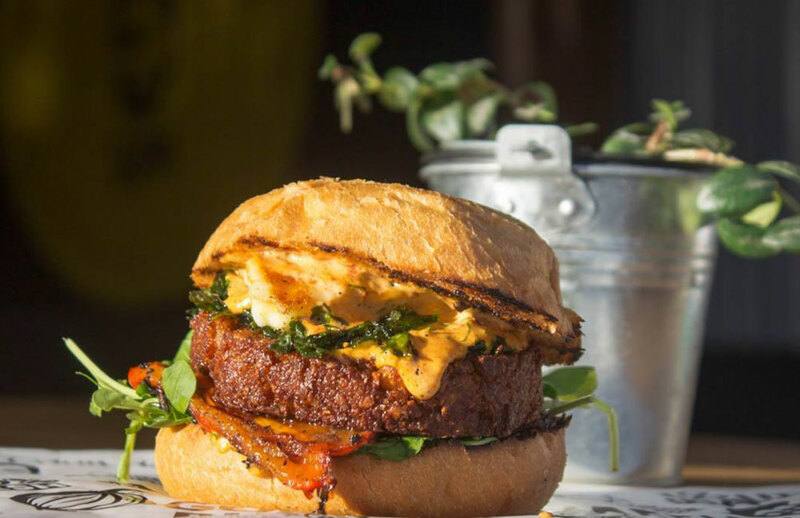 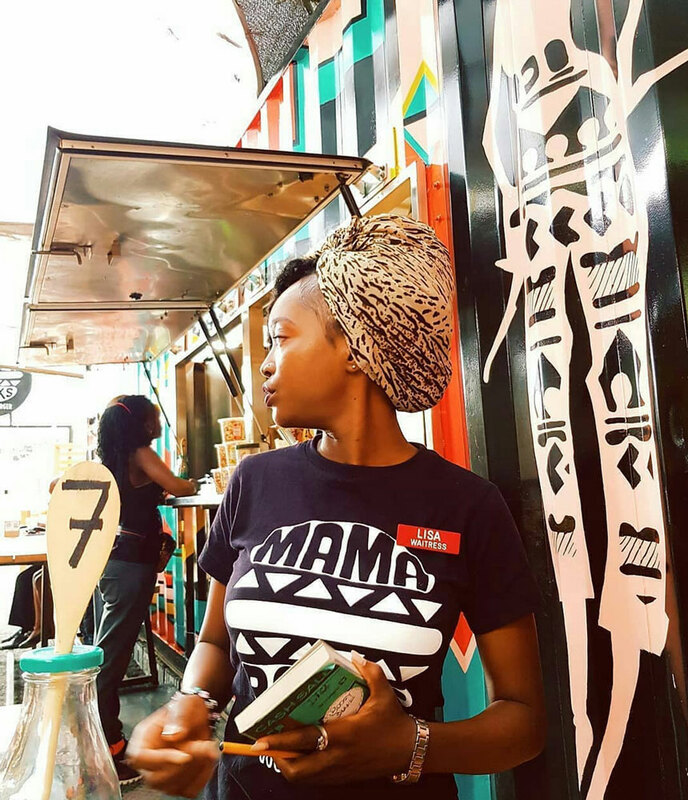 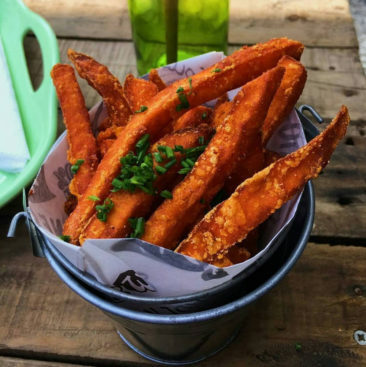 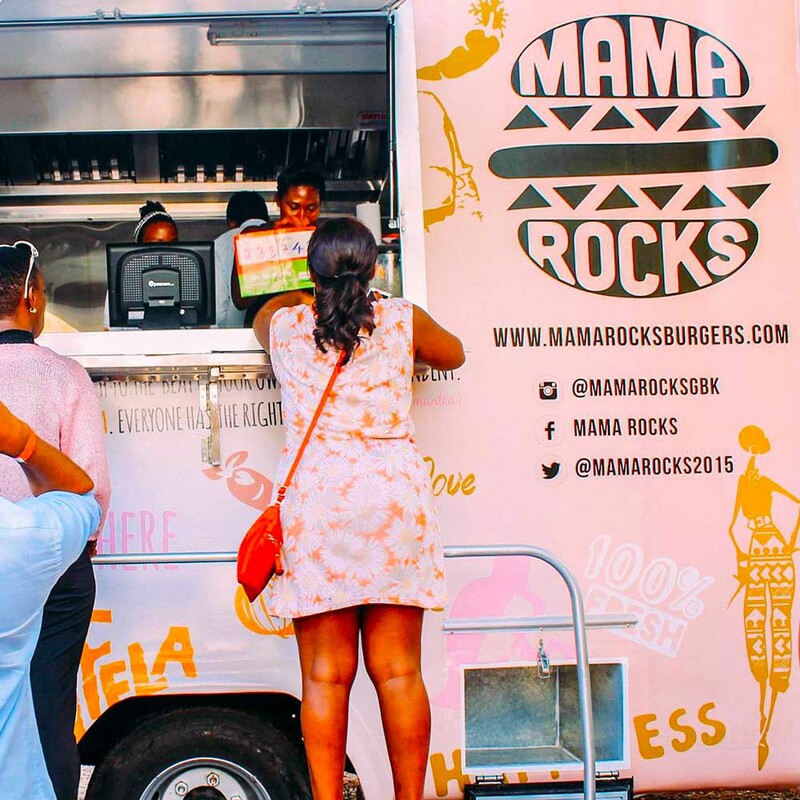 Bringing the African inspired ‘Gourmet Burger’ to the vibrant city of Nairobi, Mama Rocks is pioneering the Nairobi street food scene with an afro-cool food truck like no other. 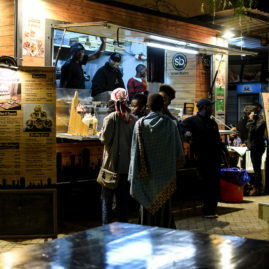 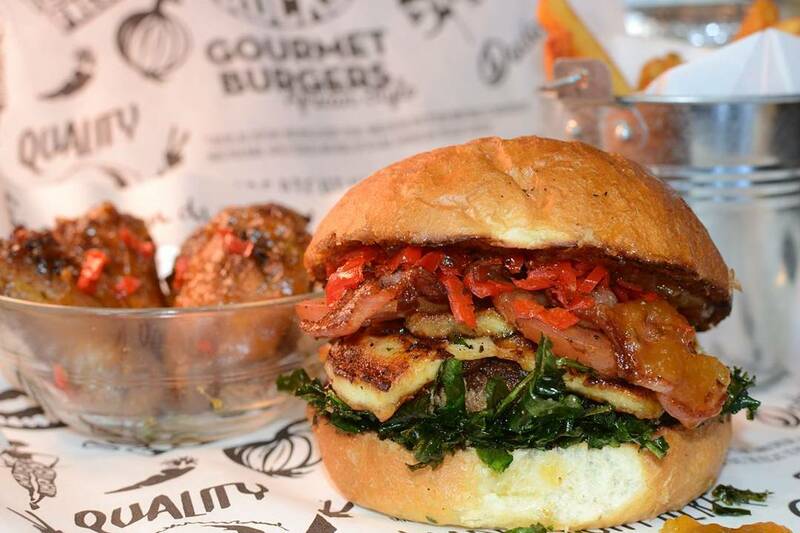 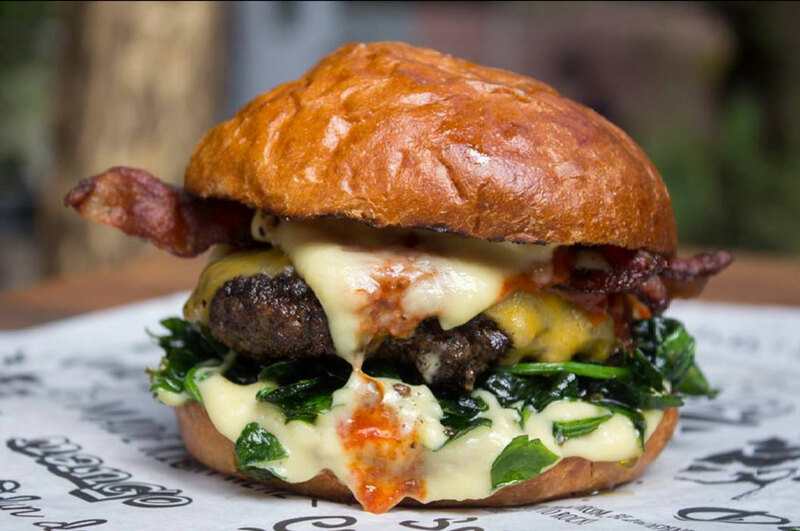 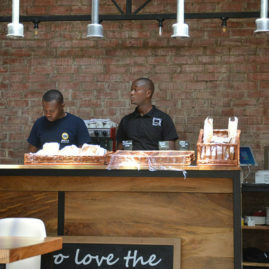 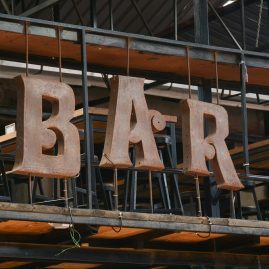 A range of cheekily named, hand-crafted gourmet burgers, wings, fries, milkshakes & sweet treats all from a food truck. 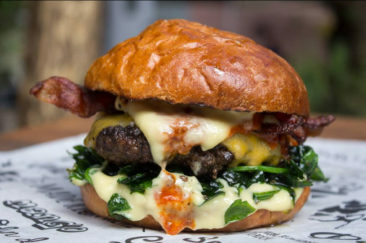 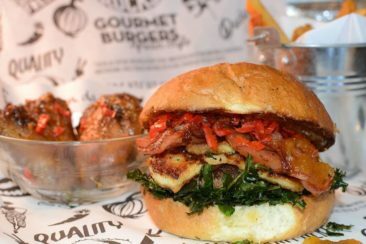 Created with love and the freshest, natural ingredients, every care has been taken to produce our range of exciting and unique burgers. 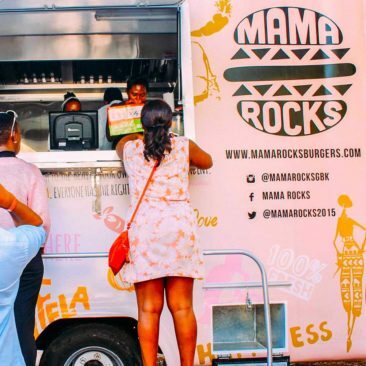 Mama Rocks is brought to you by, Samantha and Natalie, sisters who just want you to have great food and have fun! 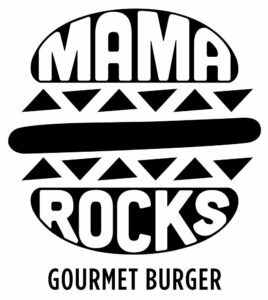 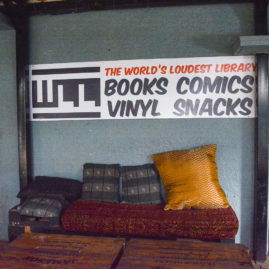 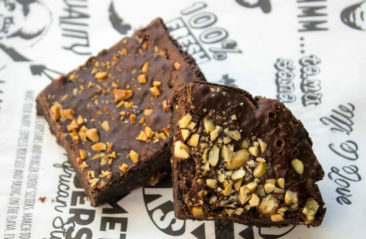 And if you’re not there, MAMA DELIVERS, order online via their website! And MAMA CATERS. 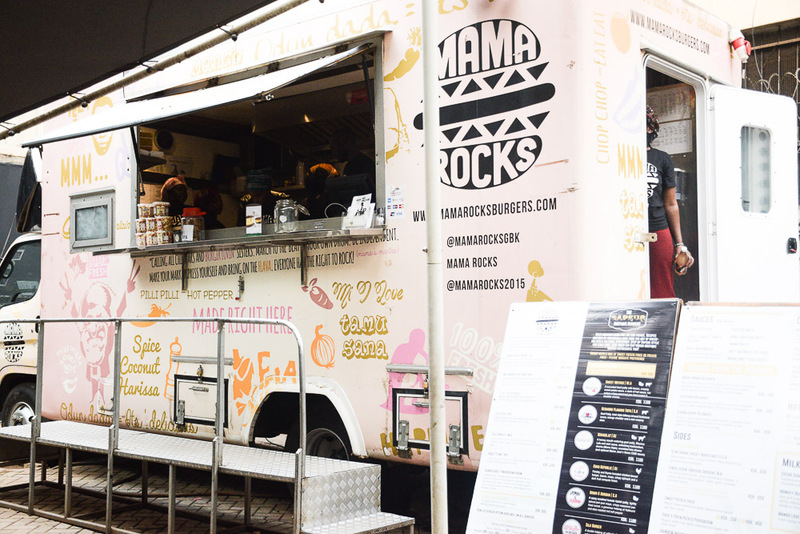 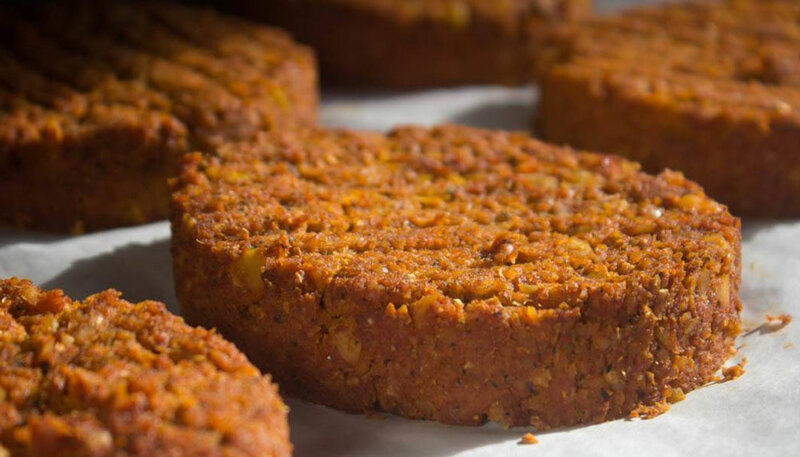 For a fun alternative catering solution that your guests will surely remember, choose Mama Rocks to cater for your event, private party or corporate function.